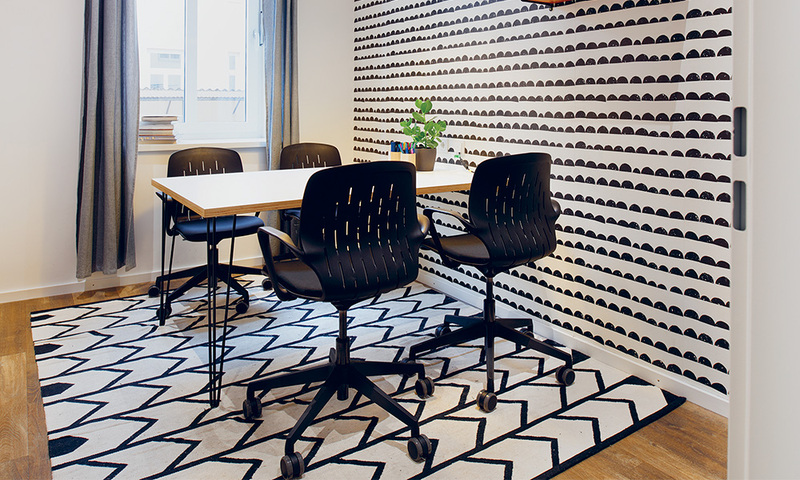 Sync cowork – the well-designed, slim conference swivel chair combines ergonomics and design in a perfect symbiosis. 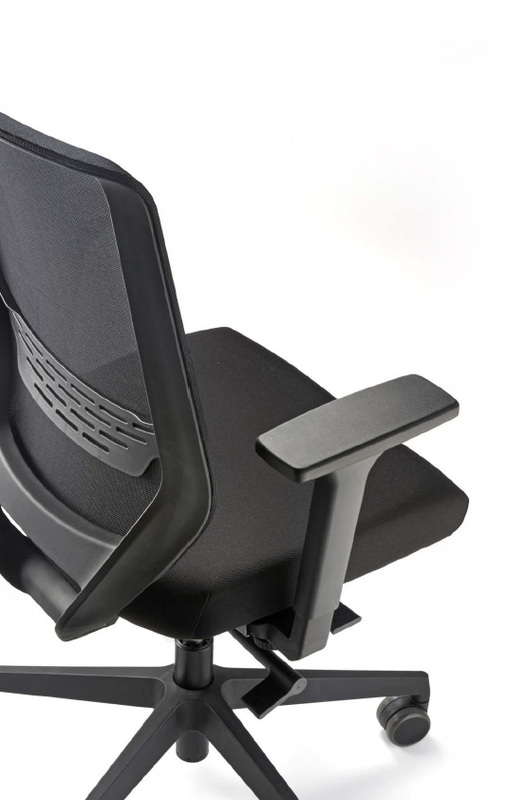 Simple operating elements make it user-friendly and easy to adjust the functions and give you a new sitting comfort. 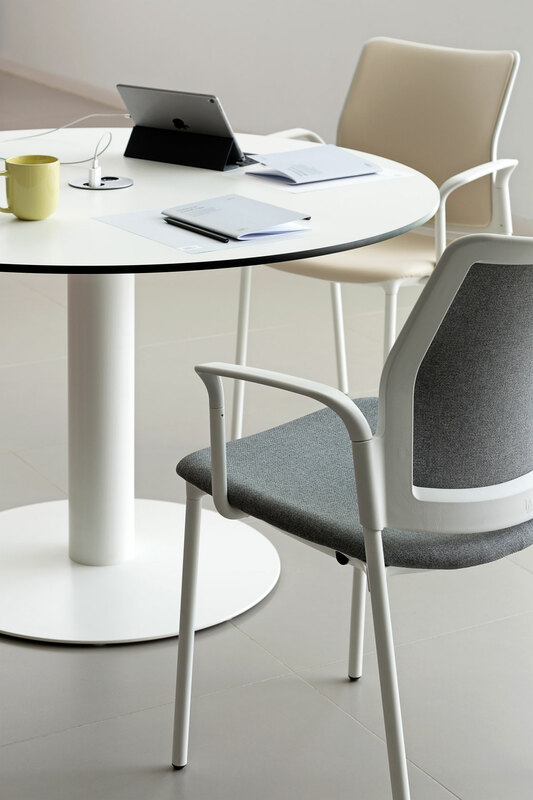 Flexible and versatile, this chair is the perfect solution for temporary workstations, meeting rooms or large conference rooms, to work concentrated individually or in collaborative environments. In simple terms: the modern all-rounder. 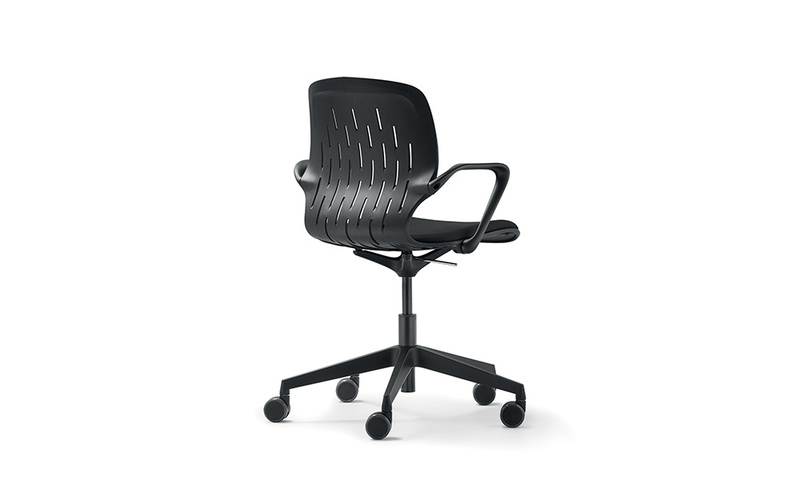 Available as a task chair or high drafting chair. 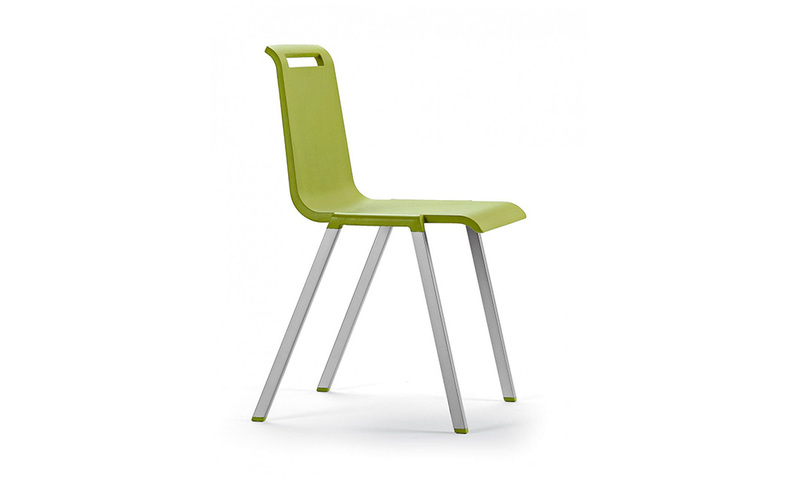 Flexible polypropylene backrest perforated and breathable. Only available with integrated arm rests, follows the chair movement. 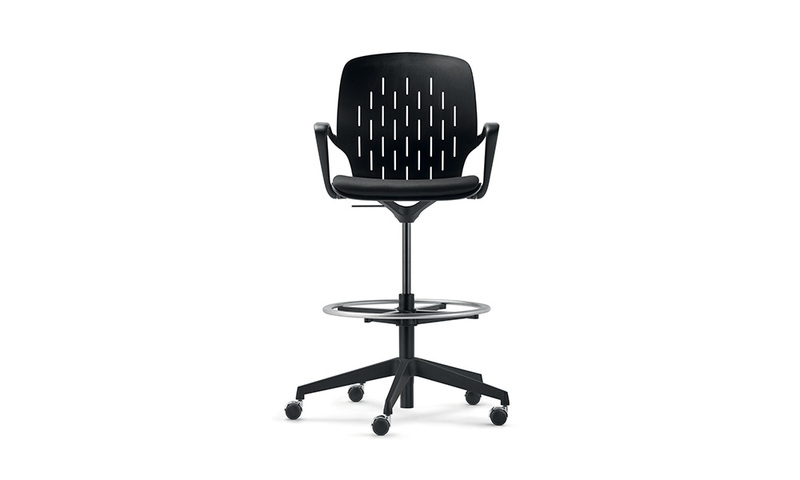 Ergonomically upholstered seat, Focus cover fabric in black, 80 000 abrasion cycles. Black plastic base on 5-star castors.